Our friends from Canyoning Ireland have been living the life on Reunion Island. 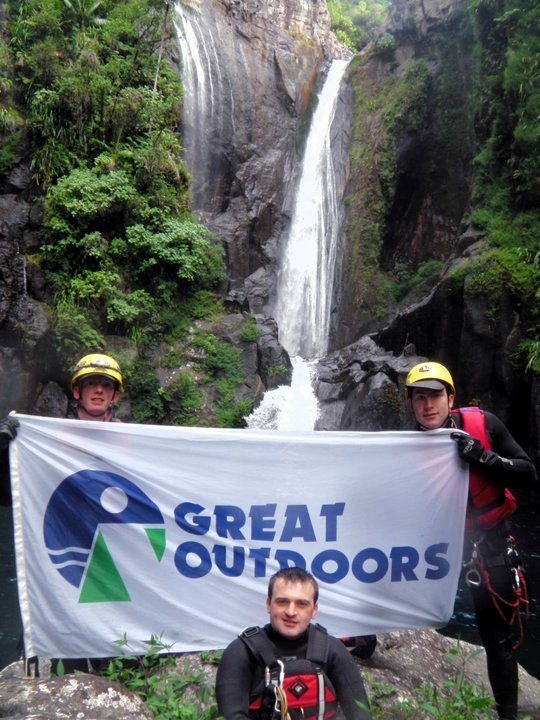 Mark, Fergus, Alex and Derry from Canyoning Ireland have been off having the life on Reunion Island, just east of Madagascar, abseiling many glorious waterfalls and basically having a good old nose around. You can follow their blog here and find out just what they are getting up to.